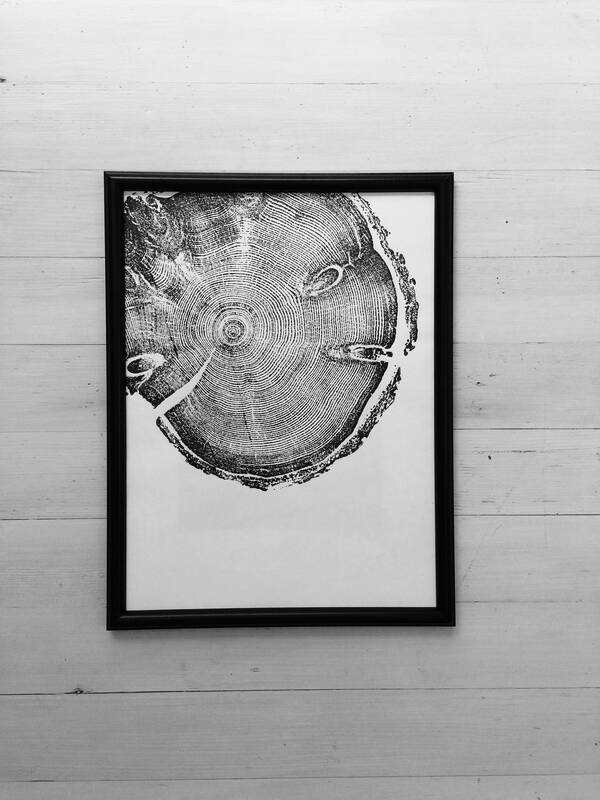 Tree ring art print made by hand by Erik Linton. 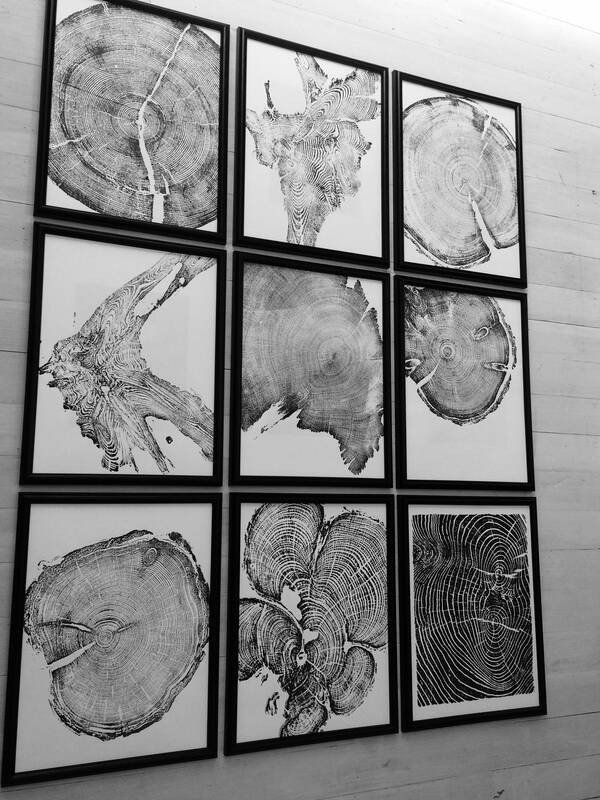 Art inspired by Nature for Nature Lovers. 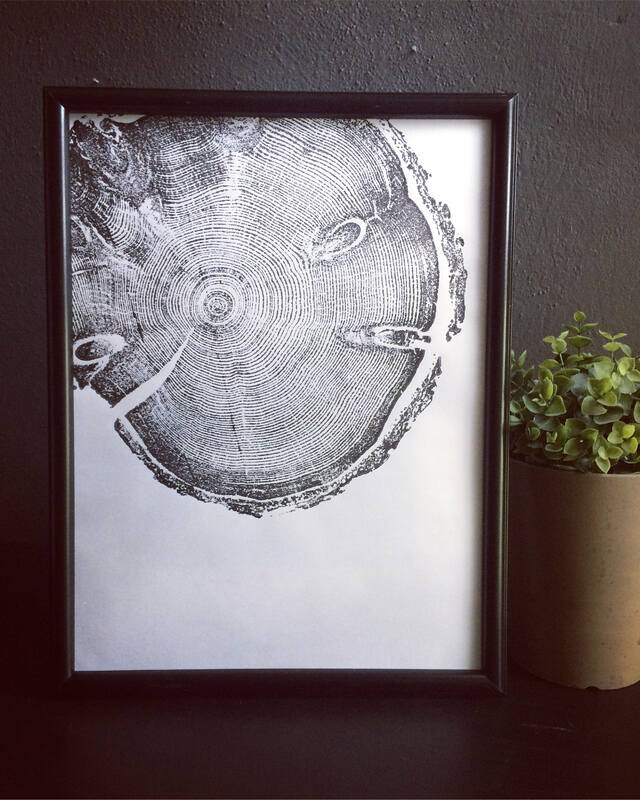 This new series of tree ring prints takes something as common as a piece of wood and makes it into a timeless and modern piece of art. I love how each print has such a unique texture. Each print is like a fingerprint from Mother Nature. Beautiful, what great craftsmanship and quality!